Welcome to what I’m calling Hospital A. 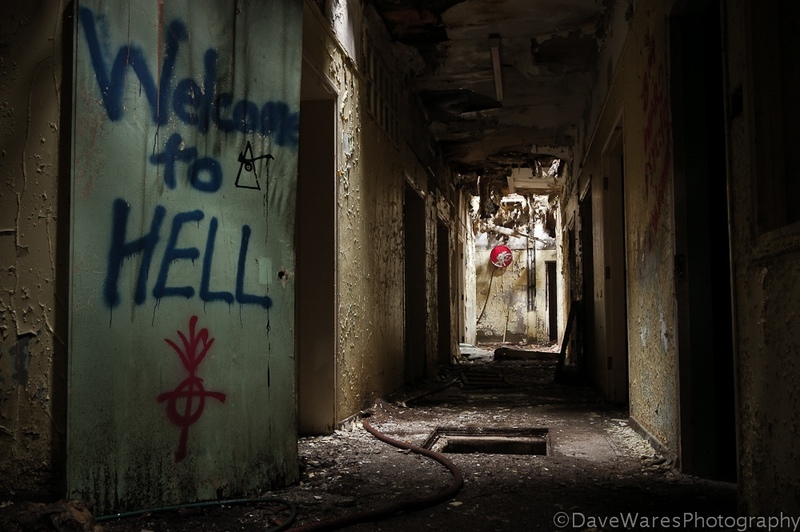 This is from a part of what’s left of and old mental asylum somewhere in the South of England. Mostly redeveloped, there are just a handful of buildings left to explore. It’s been a couple of years since I’ve done any urbex photography, but I’m glad to have found this place. With any luck I’ll be able to get back into the swing of things and post more regularly. So happy to see this, Dave! What a terrific image you’ve kicked this off with. Absolutely compelling, my friend. I’m staying tuned, can’t wait to see what’s next! !